Spider Robots: The Future of Construction? Spider Robots are also known as SiSpis or Siemens Spiders. These spider robots are equipped with sensors to understand their surroundings such as cameras and laser scanners. With the said components installed, they have the means to print layers of plastic-like substance made from cornstarch and sugarcane. 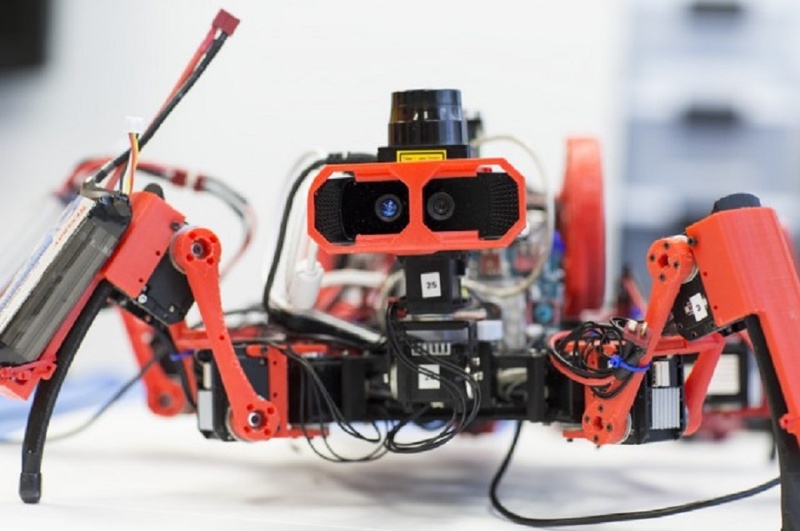 Compared to a 3D printer, spider robots have more precision and flexibility. Using algorithms and computer technology, the spider robots are able to work together in teams and also to plan and organize the collaboration. In addition, they can also work in shifts and programmed to start and end its shift when its batteries are low after about 2 hours and will find its way back to a charging station. For now, robots are only able to create regular shapes and eventually will have the ability to create complex shapes as soon as the machine learning technology catches up to the designers' ambitions for that they need more work to develop the existing spider robots so that they will be the future of construction and manufacturing. Want to know more about this awesome device? Follow this Link!